Taking care of your business but not taking care of your health is a recipe for disaster. Come to this workshop to learn how your health directly connects to the success and well-being of your business in achieving great outcomes. You’ll hear from three experts on ways to de-compress and de-stress during the course of your day. Workshop presenters include: Eileen Lichtenstein MS Ed., CEO of Balance and Power Inc., Alice Brickman, Director of the Transcendental Meditation center in Huntington, and Christina Loggia MS Ed., Registered Yoga Teacher and SBDC Business Advisor. Effective time strategies and how to better cope with stressors. How to reverse procrastination, eliminate time vampires, prioritize and learn how to best deal with “difficult” people. A guided relaxation sequence and an introduction to the EFT (Emotional Freedom Technique). What Transcendental Meditation is and how it works, the benefits and medical research behind it. 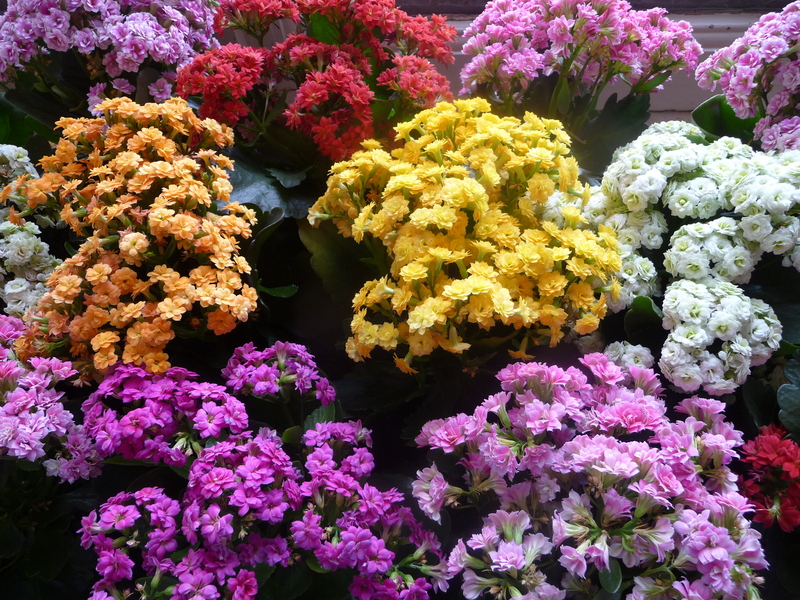 How TM is taught and how it differs from other forms of meditation. About the brain and meditation and how TM has impacted the lives of meditators. Yoga exercises to do while you’re sitting for long periods of time to help stretch muscles and alleviate tension. Stress & Time Strategies to be Your Happiest and Most Productive! Speaker: Eileen Lichtenstein, MS. Ed. CEO, Balance & Power, Inc. Explore strategies to reduce stress, release anger, and deal effectively with others. Anger and communication issues are highly affected by stress levels. Eileen can help you to provide an understanding of the role stress plays in our lives, including recent studies of the impact of chronic stress on physical, emotional and mental states, and to provide experiences of different relaxation techniques that can be used in the daily lives of the participants. Beginners EFT Training in Nassau & Suffolk with Eileen in October! 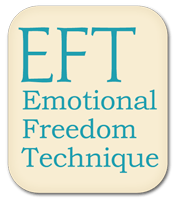 Learn EFT and how to use it in your life and your therapeutic practice! 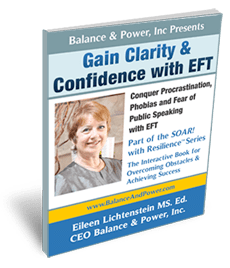 Receive FREE EFT eBook when you register! Eileen is available for individual sessions at the Spasalon by appointment. 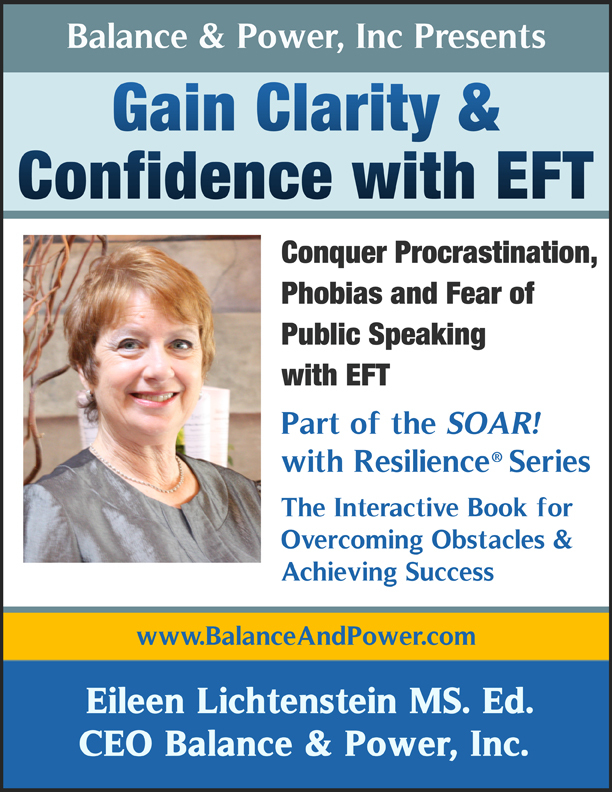 and you will receive her EFT ebook! 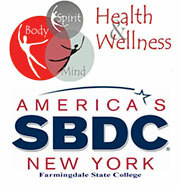 HOLISTIC HEALTH EXPO 6/29 in Long Island!! 155 Searingtown Rd., from 11-5:30pm. Only 7 dollars for the public! Dr. Perry Frankel offering Preventive Cardiac testing, The Four Vital Tests That Can Save a Life (Bring insurance cards. ), Miriam: FREE Chair Massage and MELT, Eileen: FREE consults on EFT, career, life challenges, FREE e-book Overcome Overwhelm Now, Dawn: FREE food and product label reading consults, Dr. Tom and Dr. Shelby : FREE health consults, Penny: FREE essential oil consults, Ausra: FREE Reiki and EFT, Carol, Whole Food and EMF Safety Products, Dr. Lee and Amy: Ki Energy Treatments, Ashley: Natural Divine Skin Care, Michele and Laurie: NYR Organic Health and Beauty Products, Ann Marie:, HealthEHabitats, Michele: Arbonne Skin Care , and much more! 1pm Keynote Speaker: Nanci Deutsch: THE POWER OF INTUITION. Bring family members and friends! Limited vendor tables and speaker spots available. Contact Carol Leitner, MBA, Health Care Administration, at carolleitner1@gmail.com or at 516 242 8270 with any questions!